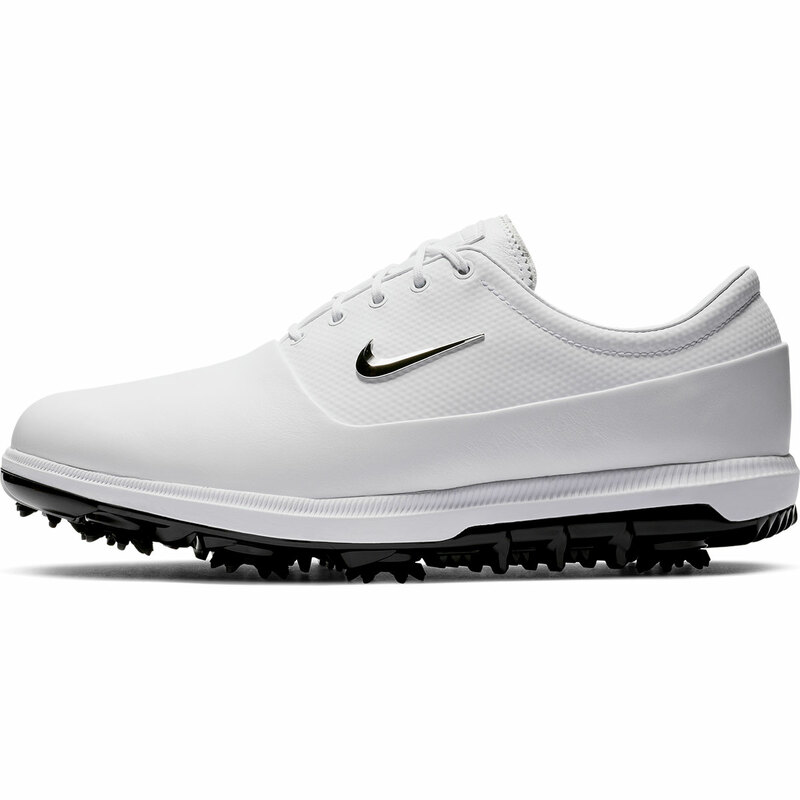 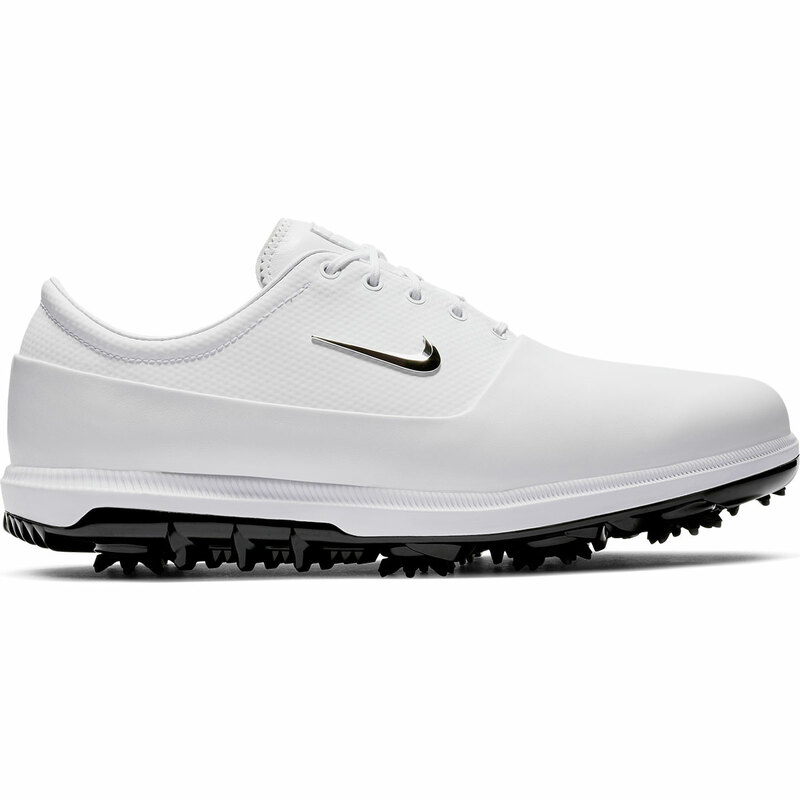 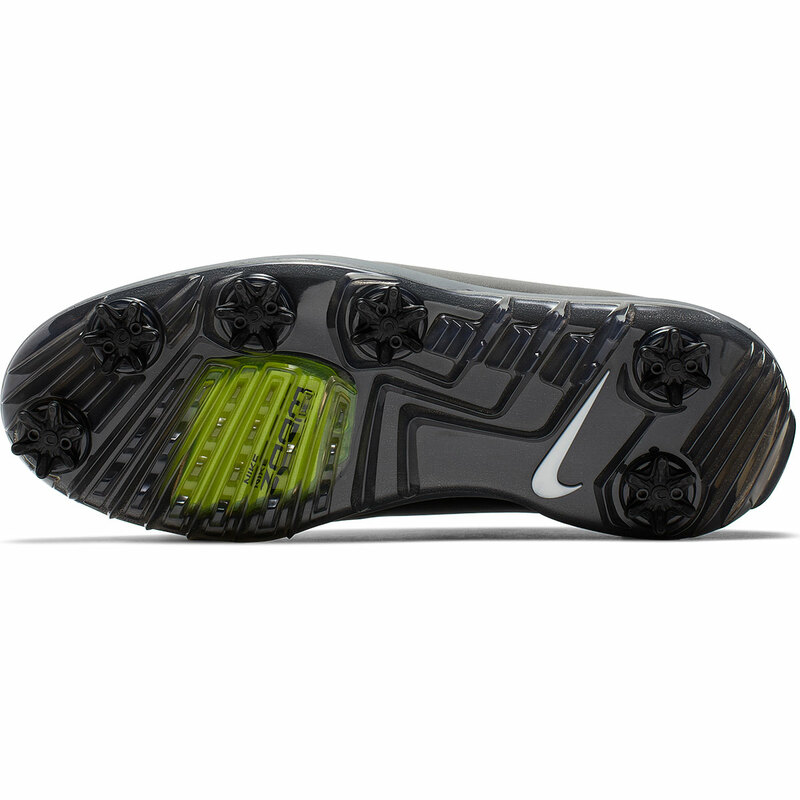 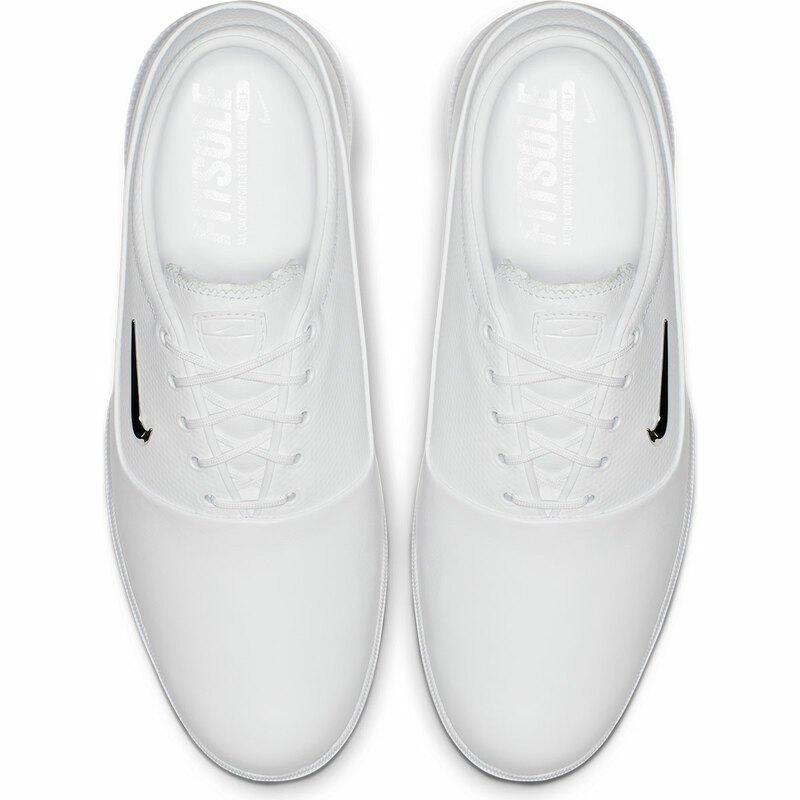 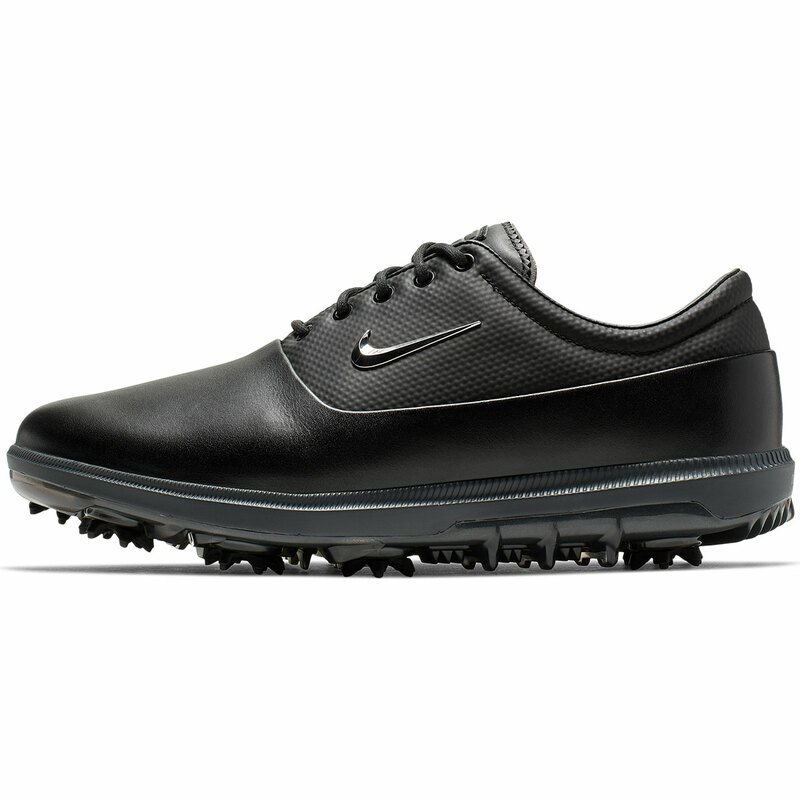 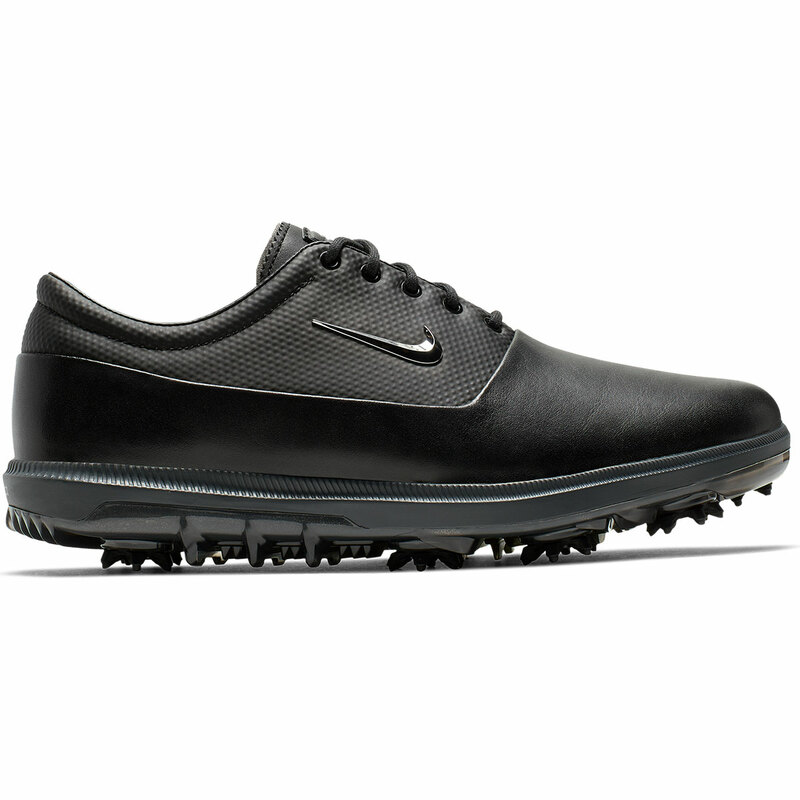 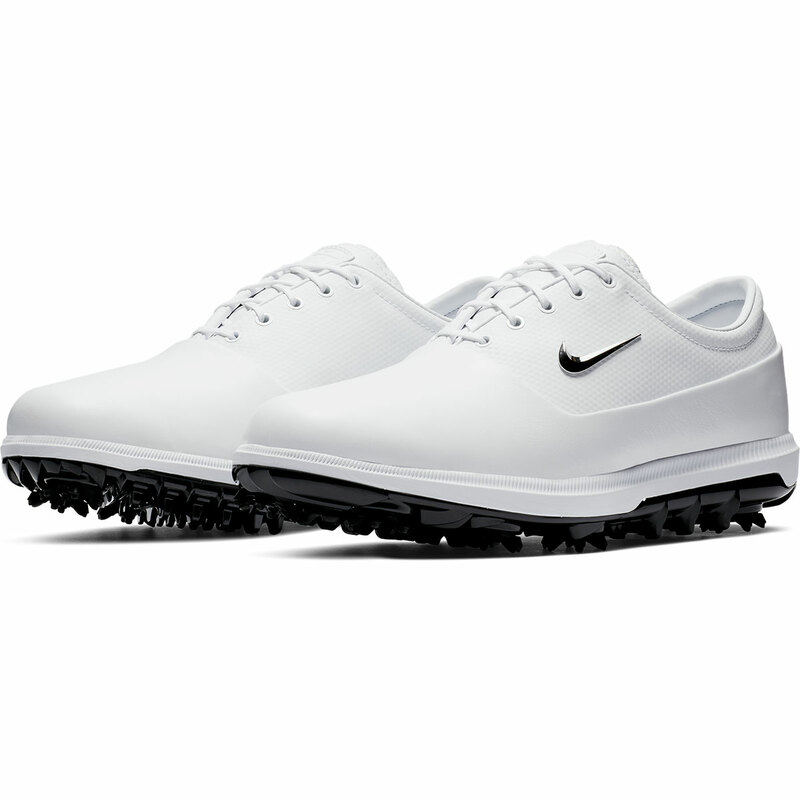 Style, performance and comfort, these exceptional shoes from Nike are a must have for golfers this season. 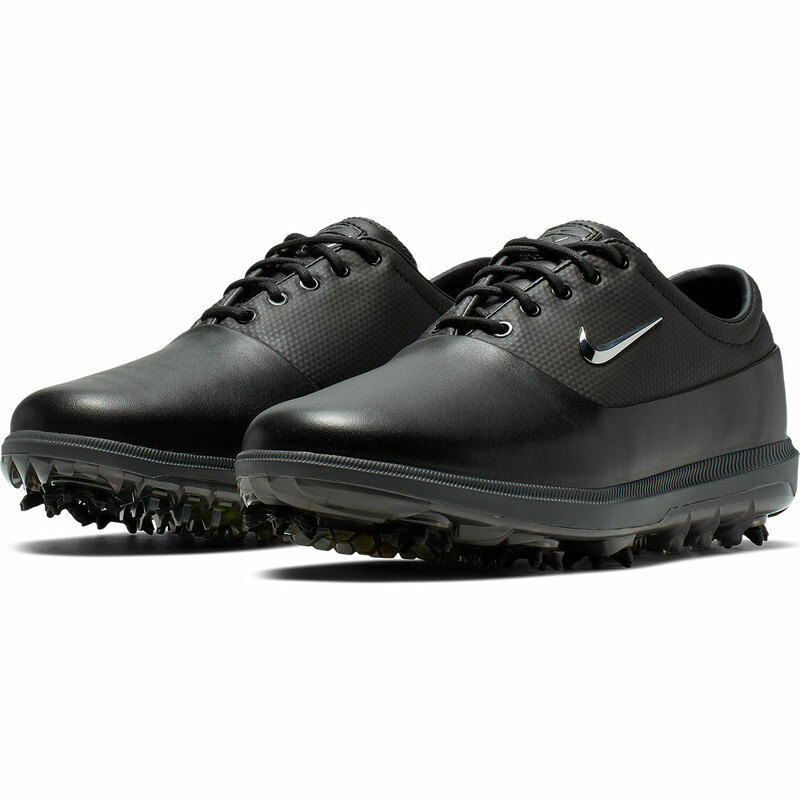 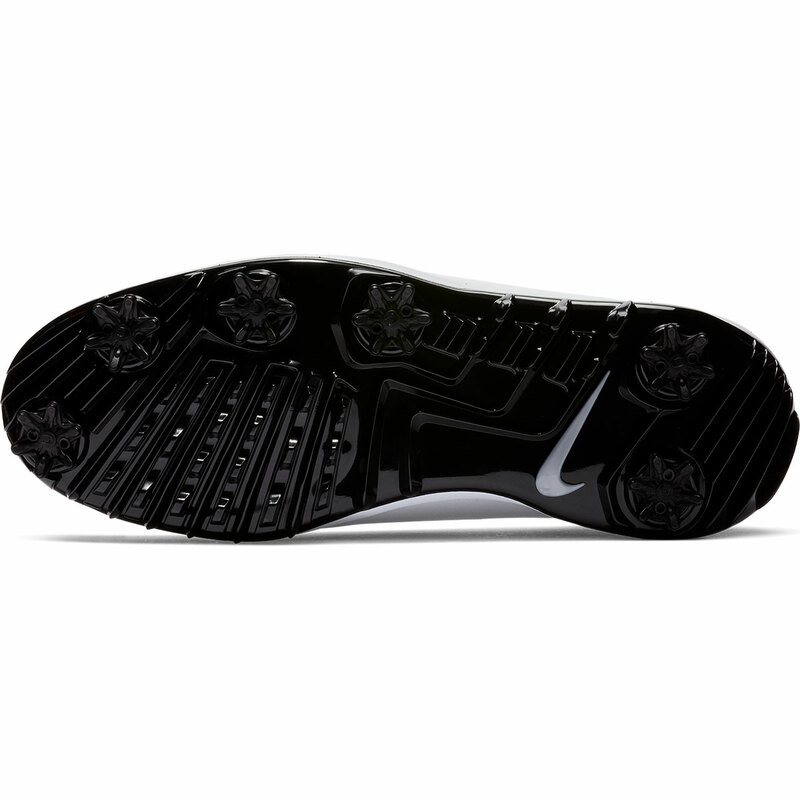 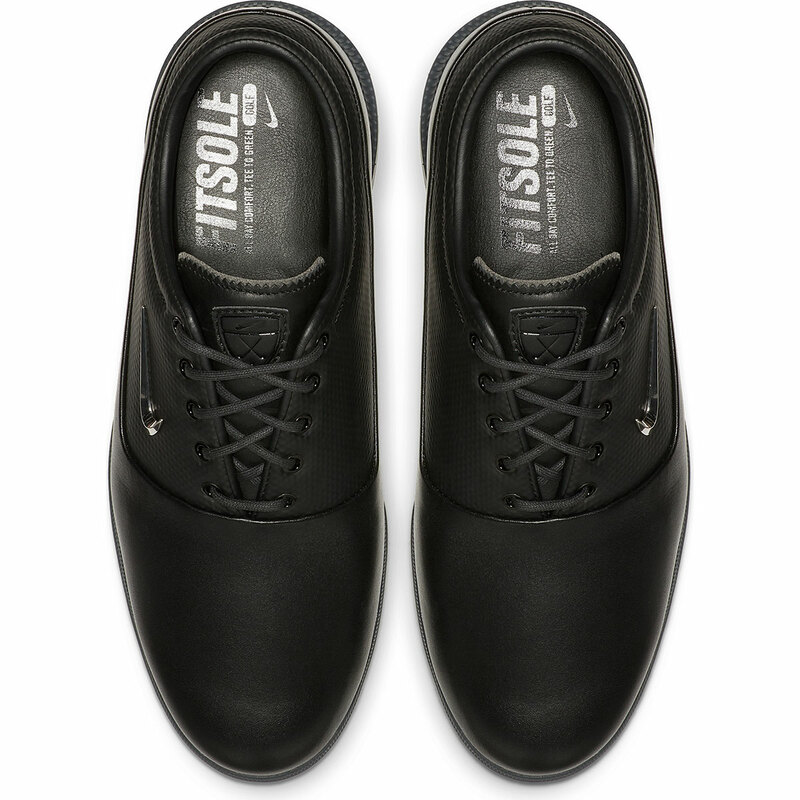 These shoes feature a fitsole sockliner which helps to add increased cushioning directly underfoot in order to help keep your feet protected and comfortable as you make your way around the golf course. 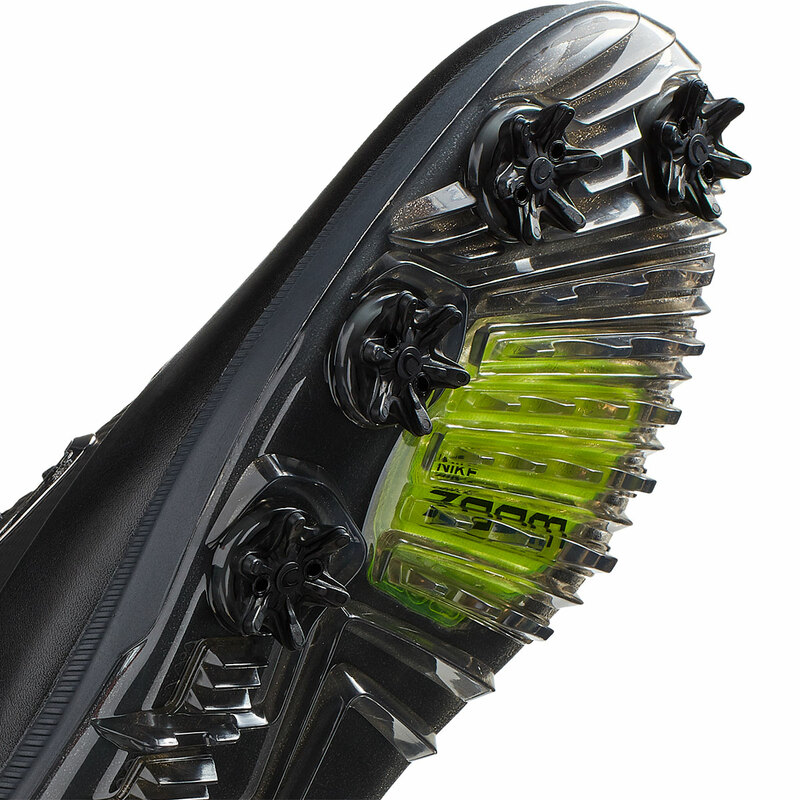 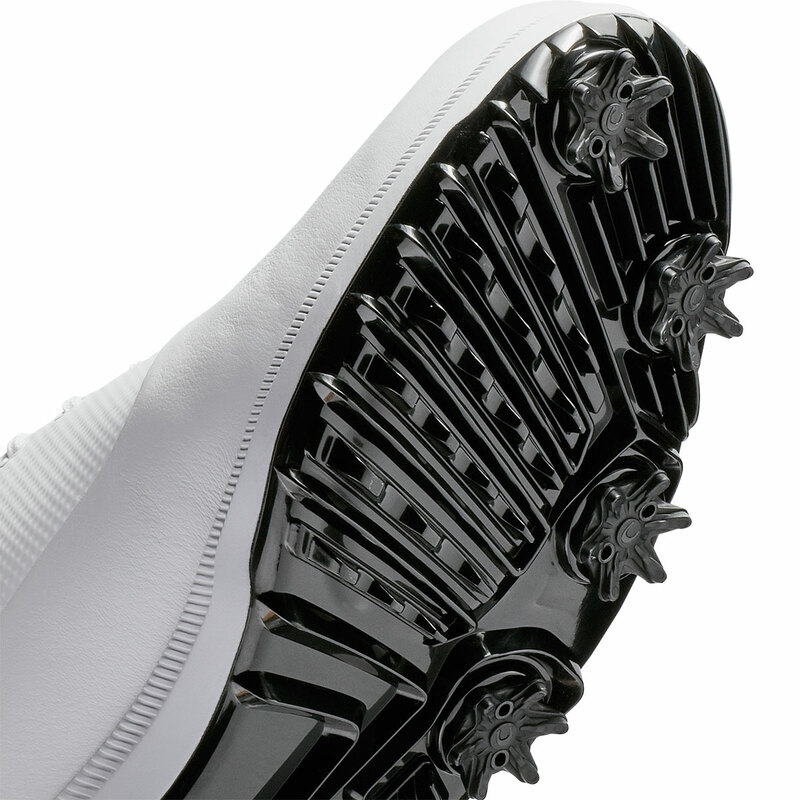 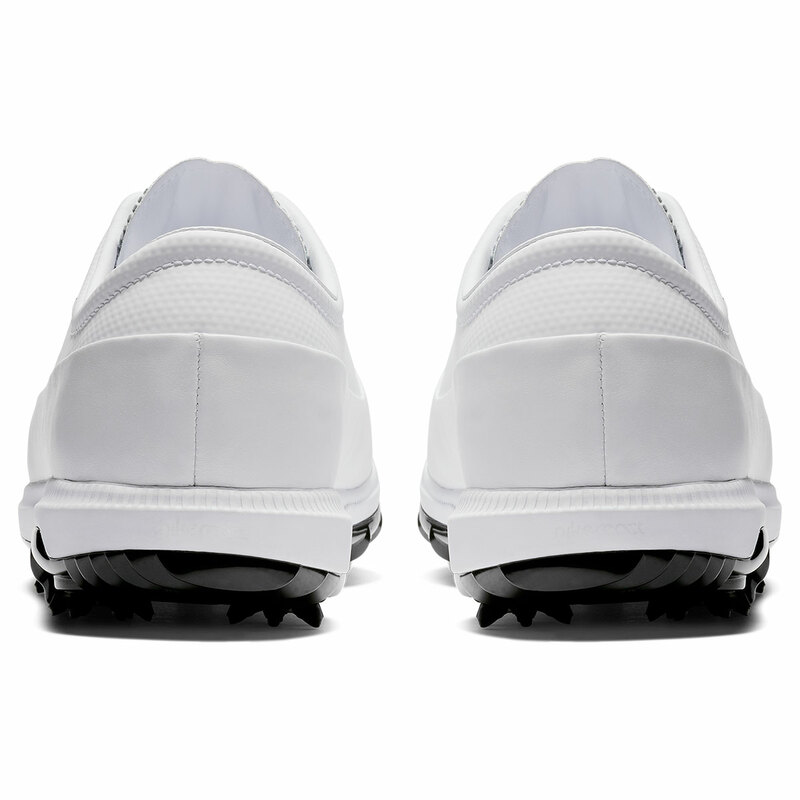 The waterproof membrane will help to keep your feet cool and dry, allowing you to stay out on the golf course even during the wet weather conditions. 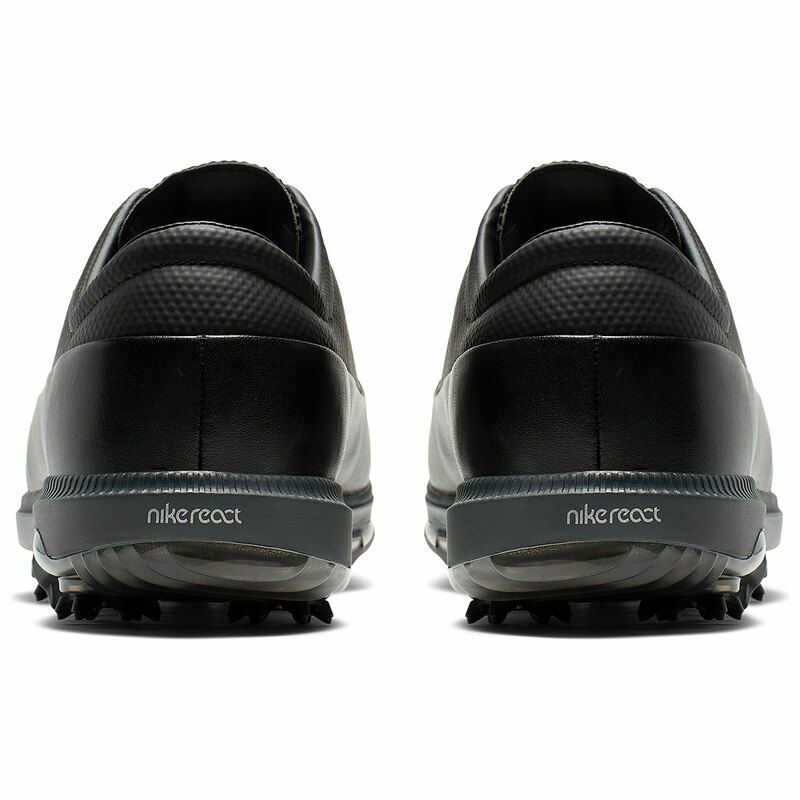 The premium leather upper provides a more sophisticated look.